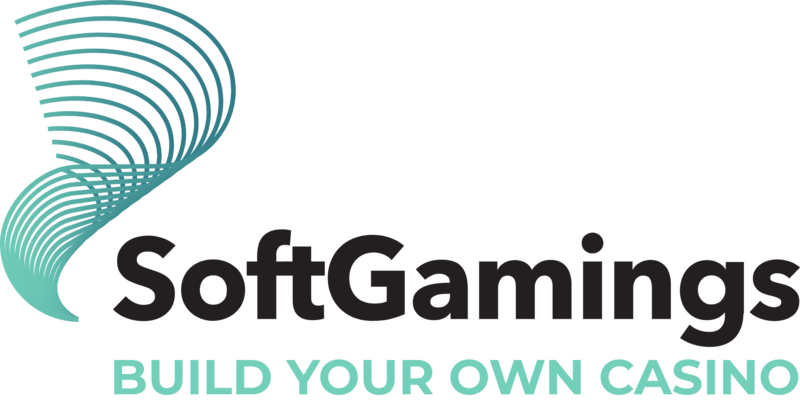 GameArt is pleased to announce an exciting new partnership with SoftGamings, that will see its portfolio over 50 high quality video slots made available to players around the world. Press Release (ePRNews.com) - VALETTA/MALTA, RIGA/LATVIA - Jan 28, 2019 - An award-winning, certified and licensed digital game developer, committed to providing cost effective HTML5 slots, GameArt employs innovative thinking and the best talent to craft titles that players love. Featuring immersive state-of-the-art graphics and engaging gameplay mechanics, GameArt is raising the bar. GameArt is a leading provider of high-quality digital gaming. We deliver world-class HTML5 slots with state-of-the-art graphics. Whether you are a single operator or aggregator with hundreds of clients, our multi-language and currency platform offers a complete solution. We believe that simplicity equates to faster turnarounds and increased efficiency. Gaming is at the heart of what we do, we are proud to provide leading entertainment that will give your business the edge.